You wake up, live your day, and dream with your BlackBerry. This is your interface with the world. You have hundreds, even thousands of personal and professional contacts in your BlackBerry, which you would never imagine to lose. 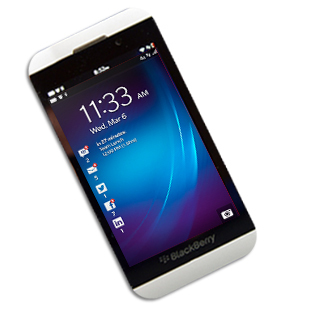 However, in any unfortunate event of loss of your valuable contacts, BlackBerry phone recovery services become the ultimate resort so that your life and business get back on track. Messages in your BlackBerry contain some of the most vital information. 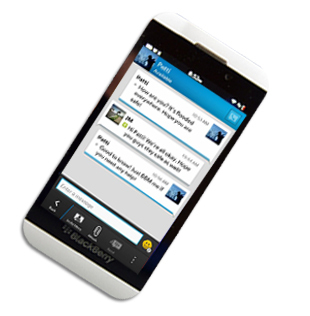 BBM is the best way to connect with your friends and family and to share instant media files, messages and more for free. At times, these messages get deleted accidentally, causing you personal and business worries. With BlackBerry data recovery services, it would be very easy to recover them all, whether they belong to BlackBerry messenger, WhatsApp, Facebook or any other application. 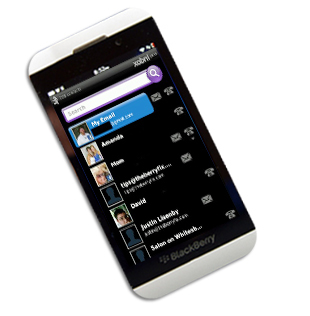 BlackBerry sets an altogether new standard of capturing and storing your precious photos, audios, and videos. You must have your valued memories in your phone that you always wanted to be with you and have never imagined losing them because of any sudden incident of loss or deletion. Sometimes, it happens; however, data recovery from BlackBerry helps you to retrieve all those lost media files and cherish your good time again. This device perfectly balances your personal as well as professional requirements and keeps your business moving. Data loss recovery services are not only limited to some selected BlackBerry smartphones, but also include all available devices, including tablets, such as BlackBerry Z10, BlackBerry Z30, BlackBerry Q10, BlackBerry Q5, BlackBerry Bold, BlackBerry Torch, BlackBerry PlayBook and more. 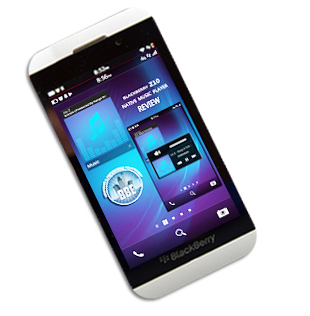 So, whatever is the model of your BlackBerry, get your lost data recovered. Your precious mobile data is very important as well as unique. You may not have a backup or it may take years to recreate the data lost. The cost of it is more than anything else. You have wished about some means to recover them anyhow; however, have wanted to be assured. 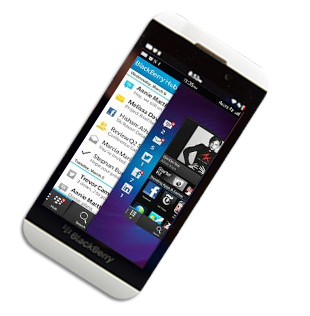 Just get your damaged BlackBerry device diagnosed with a nominal fee of INR 699. 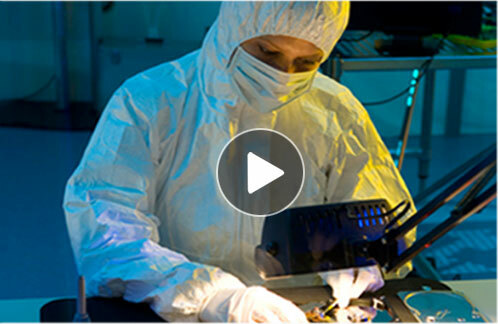 Our data recovery experts will work on to identify the issue and avail you the quickest and the most convenient service to retrieve all your data back within minimum turnaround time. Dear Sivasankari, I am truly delighted and extremely happy to see my data back which I thought was lost forever. Thanks for the technology which you use to extract the data. I am happy on the account, which is the constant feedback from you and the speed at which the data is recovered. Stellar has been a leader in Mobile/ Computer/ Laptop data recovery for over two decades. These are our happy & satisfied clients. Wanna be happy? Choose Us!